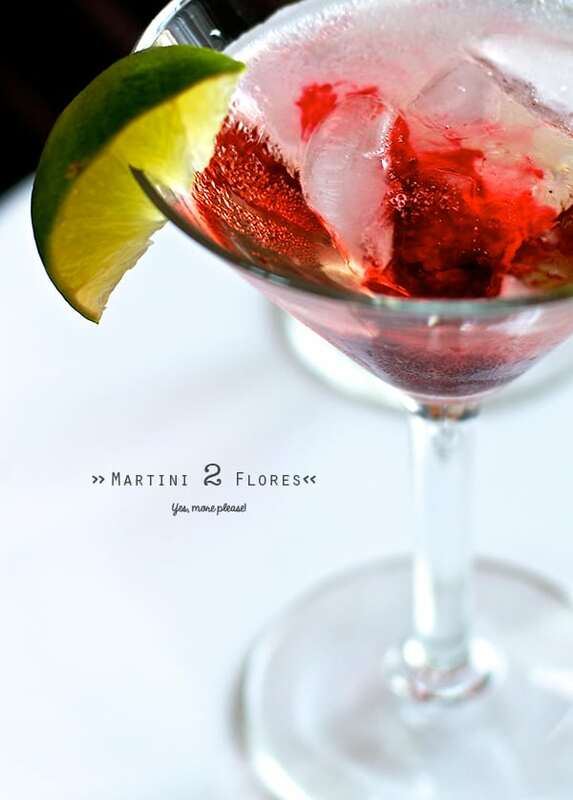 Martini Dos Flores ~Yes, more please! Playing with leftovers can be fun. Ian my husband, is a master of drinks and beverages. He can make awesome concoctions in the blink of an eye. Last weekend what we had in our liquor cabinet was not very promising. But sure enough, Ian saw lots of possibilities and he came up with this awesome drink. 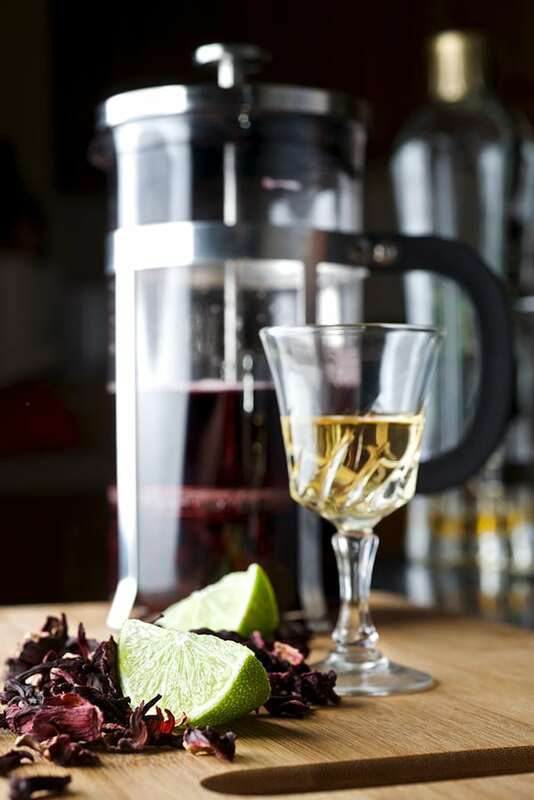 We named it “Dos Flores” for obvious reasons, the Hibiscus tea and the Elderberry flowers liquor. After drinking the first martini we started joking about the combination of Elderberry flowers and “Jamaica” (in Mexico pronounced -Ha-my-cuh) which is very widely used for Aguas Frescas, popsicles, sauces you name it. Then we started to make comparisons and talking about history. 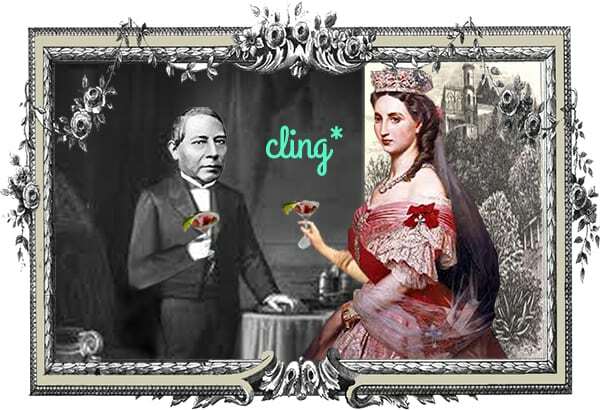 One thing lead to another, and suddenly we where just thinking that this Martini would have been just the thing to drink if Benito Juarez ran into the Emperatriz Carlota; something a little sweet and sour to smooth out the edges of the time of the monarchy back in the day. Anyway, we were just being silly and it made us laugh to the point that I have to share my mental image. What I know for sure is that it will smooth out the edges of any Friday. Have a great weekend *cling! * cheers! Proceed to steep the tea for about 3-4 min.Using a french press makes it really easy, is you don’t own one just make a tea and pass it trough a sieve. Cool for about 20-30 minutes. In a shaker, pour the Vodka, Vermouth, Elderberry liquor, squeeze of lime and the bitters with plenty of ice. Shake vigorously and strain into a chilled martini glass. Garnish with Lime wedge and pour the concentrated hibiscus tea slowly into the center of the glass to create the marbling effect. 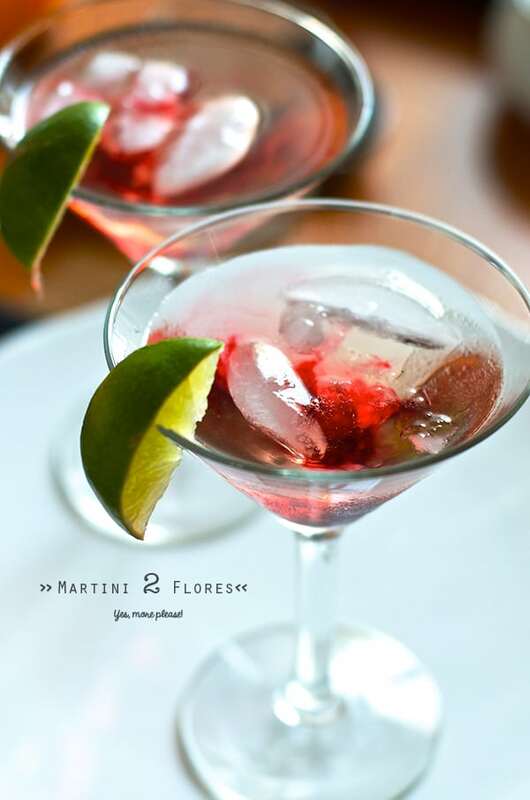 Serve in a chilled martini glass. Enjoy! Connect with us! 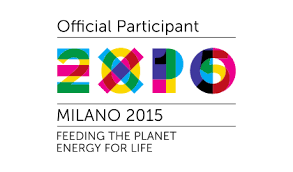 …...Like us on Facebook, twit us, pin us, instagram us!